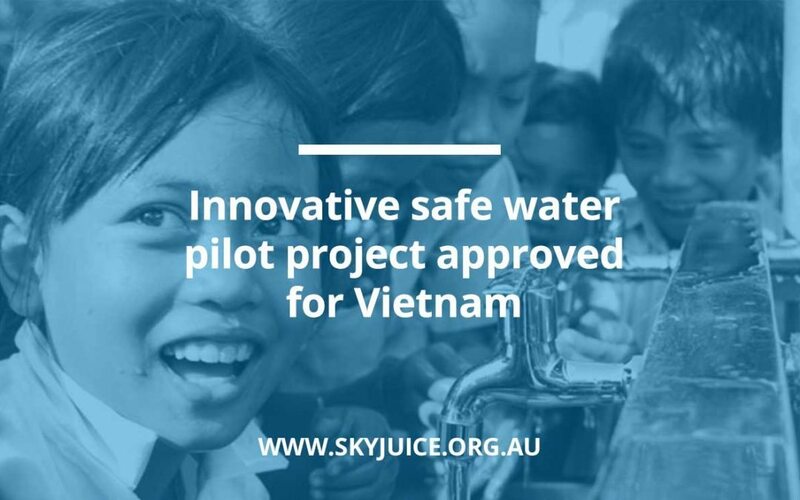 The SkyJuice Foundation is working in partnership with the Australian Water Association (AWA) to deliver a safe water pilot project in a rural community of Son La, Vietnam. The project includes commissioning several safe water solutions within Son La. 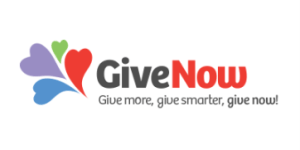 It will involve training of local representatives to build local capacity in Vietnam. The Vietnamese authorities can assess appropriate sustainable membrane technology and how best to operate and deliver safe affordable drinking water to their communities. 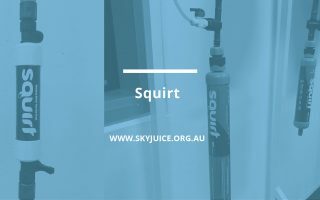 This is an innovative pilot project, for the Vietnam and Australian Governments (through DFAT), to assess the suitability for national up-scaling of the SkyJuice treatment technology across rural areas of Vietnam. 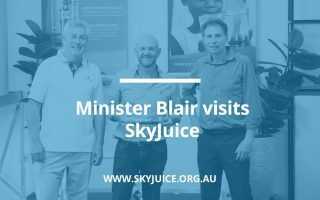 The project will showcase Australian water technology and innovation, in particular the SkyHydrant and Safe Water Kiosk model developed by the SkyJuice Foundation. 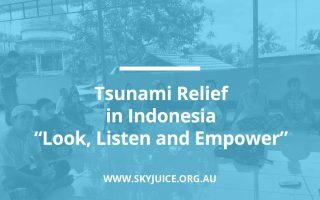 “The leadership and vision of DFAT and the Association on this project deserves the highest merit and confirms Australia as thought leaders with practical solutions,” Mr. Butler continued. 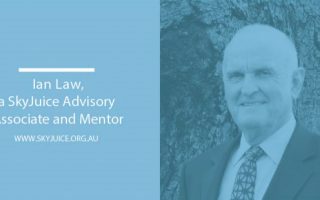 “We are very excited to play a role in supporting the Australian water industry to increase access to safe drinking water while profiling and positioning Australian innovation in the fast emerging economy of Vietnam,” Mr. McKeown said. 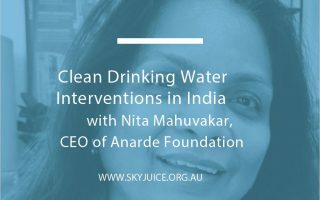 “Australia has a great deal to offer the international water sector, not only with increasing access to safe, efficient and reliable water supplies but also the societal and economic benefits that stem from this, such as the empowerment of women and growth of enterprises that rely on water”. View the commissioning video Son La launches National Week of Clean Water and Food Sanitation 2017 posted by the National Committee of Vietnam. 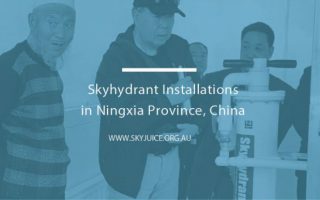 SkyJuice has installed over 6,000 low cost, sustainable water treatment solutions in 58 Countries. 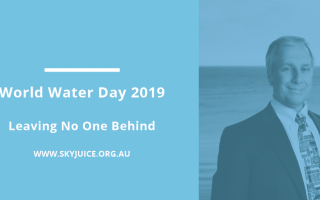 SkyHydrant water filtration units use proven and validated ‘world best’ water filtration membrane technology to bring safe, clean water to those most in need. 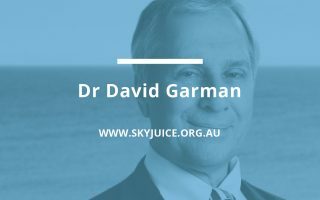 The Australian Government, Department of Foreign Affairs and Trade (DFAT) are funding the project and have engaged AWA to facilitate the project to assist Vietnam achieve the United Nations Sustainable Development Goals. 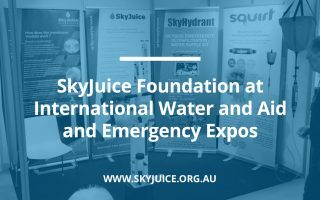 SkyJuice Foundation has been engaged by AWA to manufacture, supply and install the safe water kiosk and filtration system and train local community representatives in its operation. 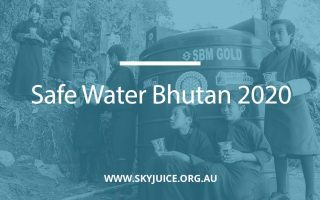 Along with SkyJuice, AWA and the Australian Government, the local water authority, PCERWASS, the Son La Peoples Committee, the Vietnam Women’s Union and East Meets West (NGO) in Vietnam are also involved. 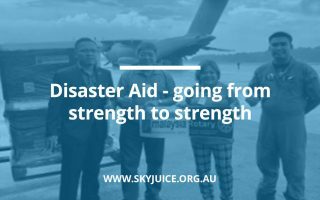 Training for local representatives and ongoing support.